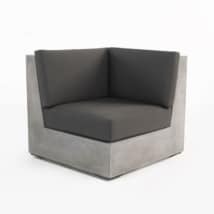 We artfully molded a beautiful chair out of raw concrete that will add a modern and sophisticated vibe to your outdoor space. 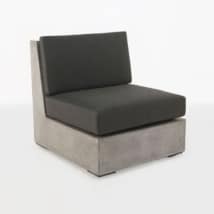 The Box concrete chair (right) is a stunning piece that can stand-alone or be combined with other Box units to create a larger sectional sofa. This concrete chair is another example of how we use high quality materials and combine high style with function and versatility. 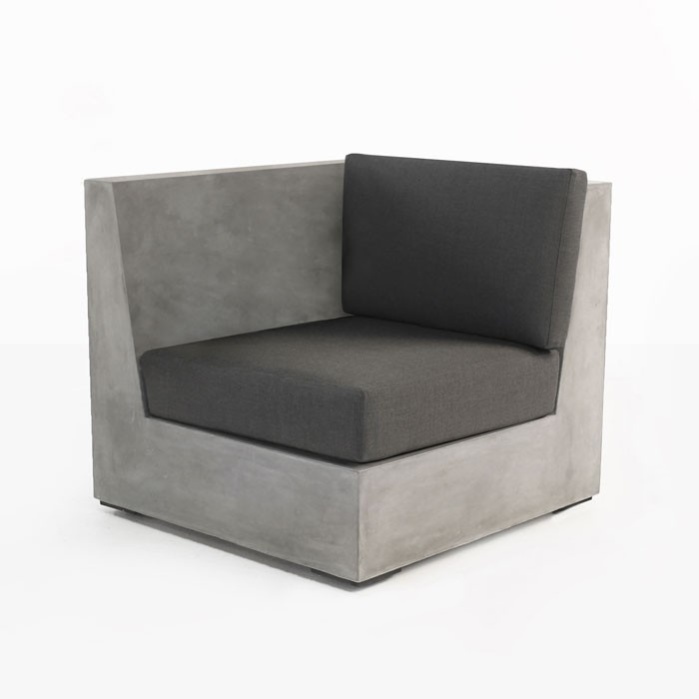 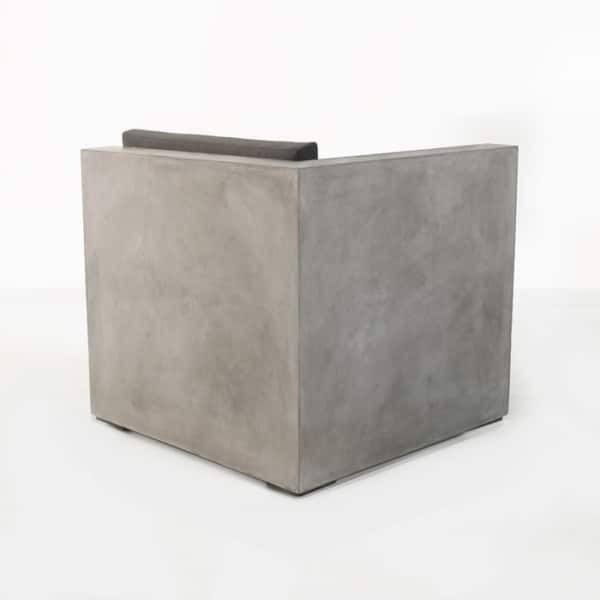 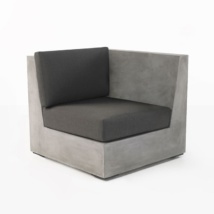 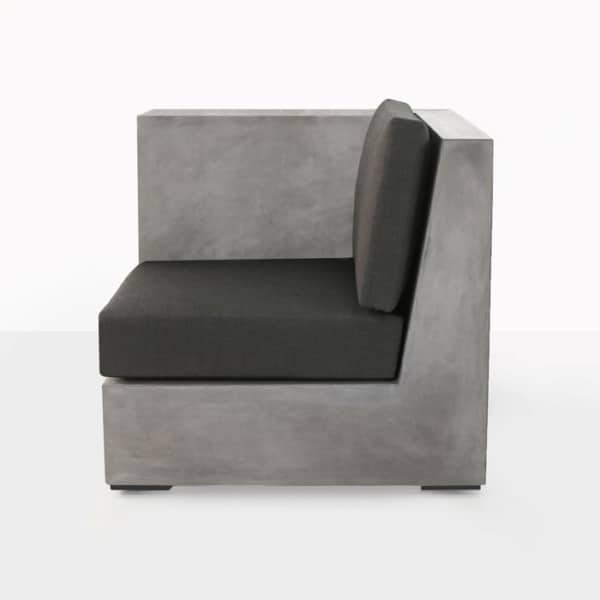 If you are interested in the Box concrete seating collection and need help arranging it to fit your outdoor space, don’t hesitate to call or email us. 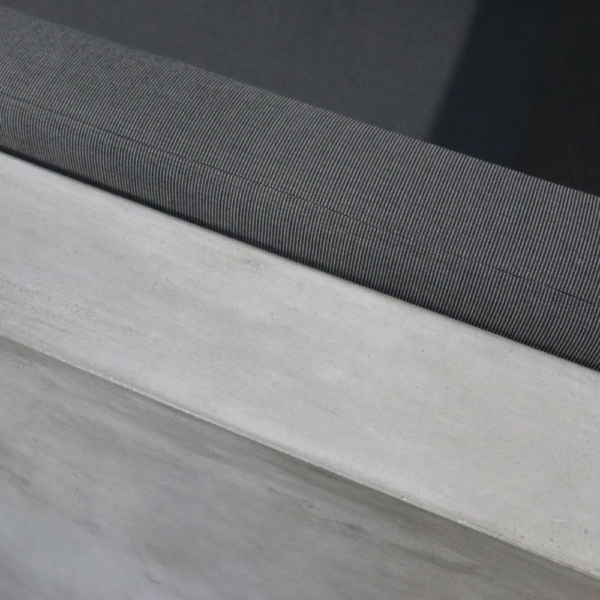 We are open 7 days a week and look forward to helping you create your outdoor living space.